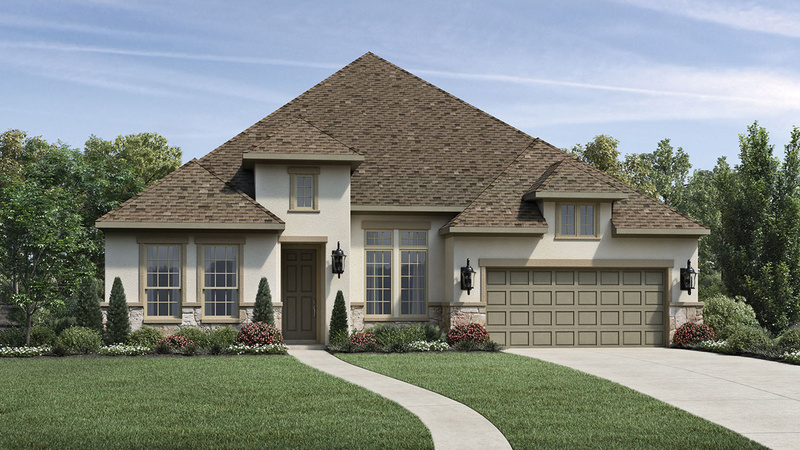 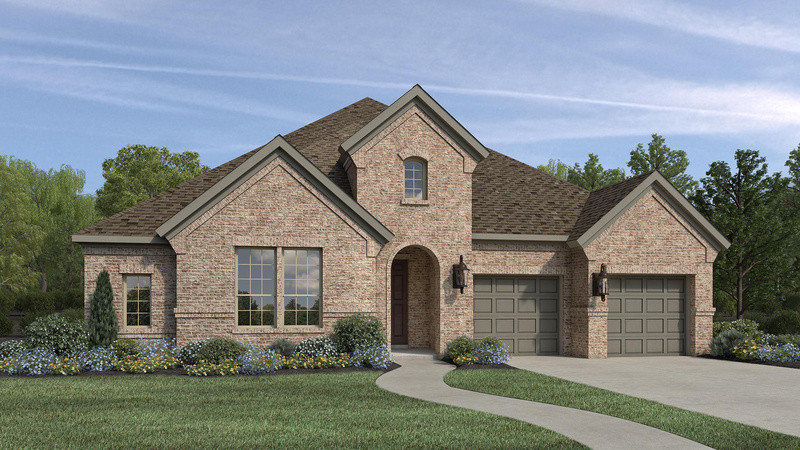 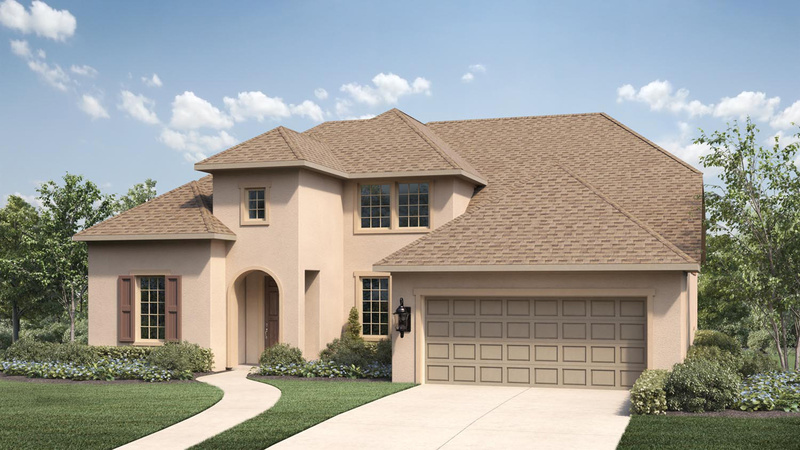 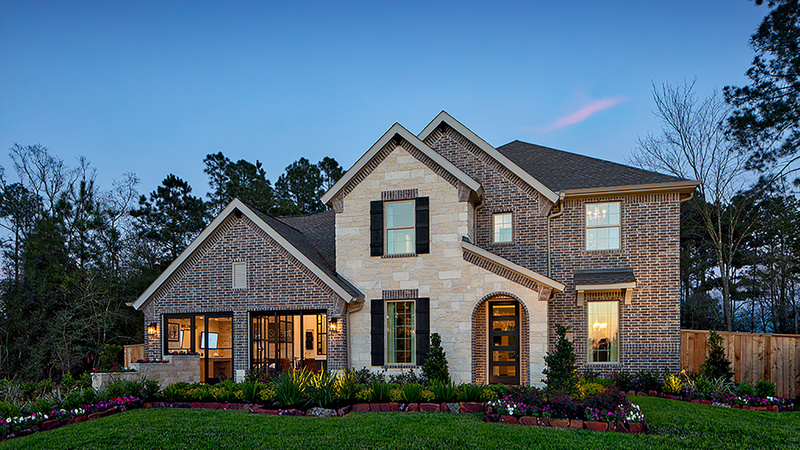 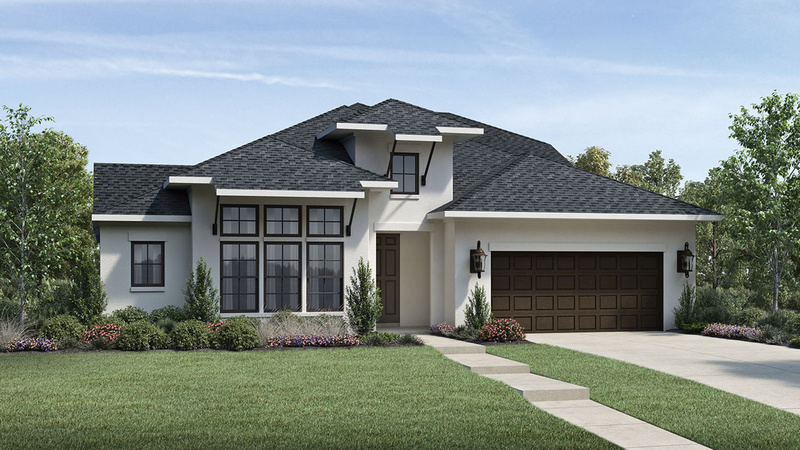 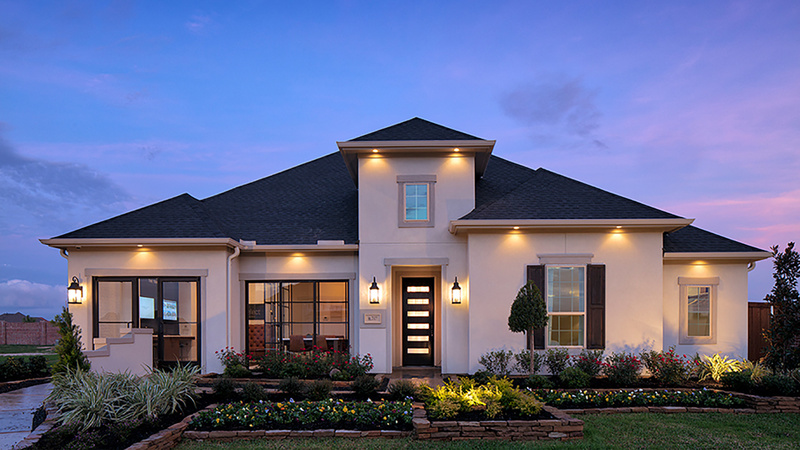 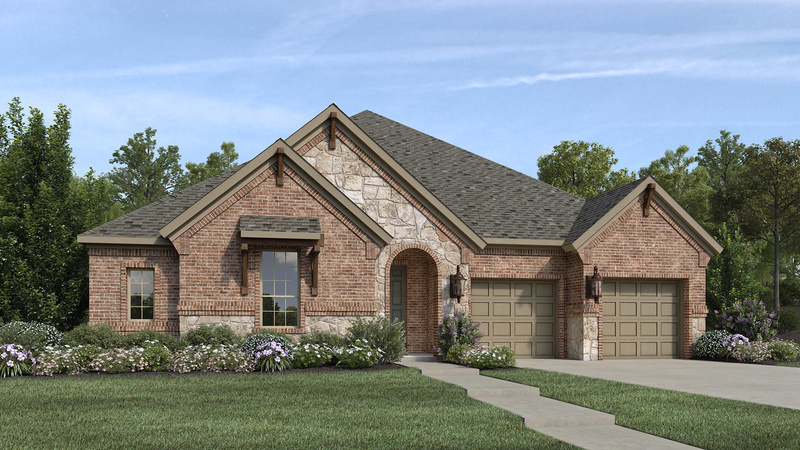 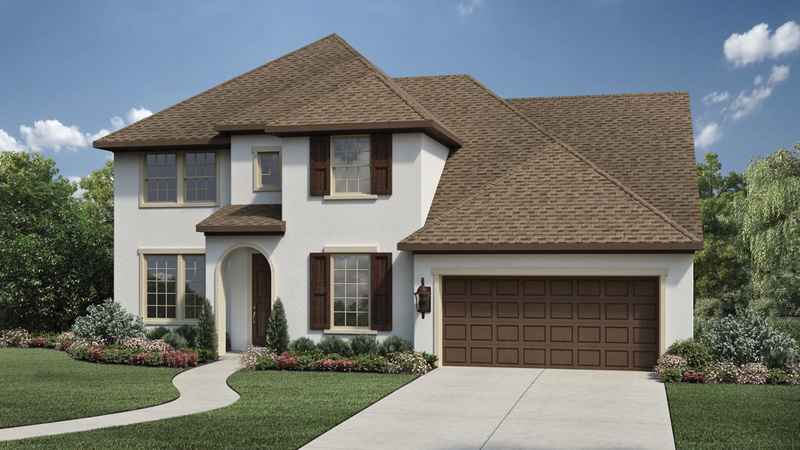 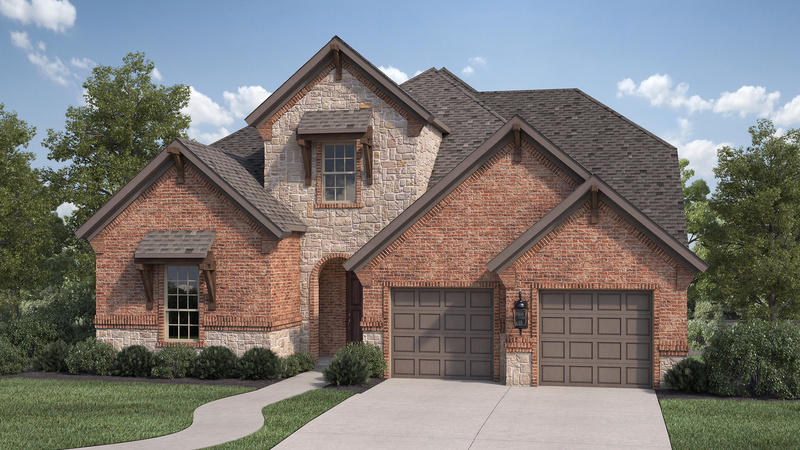 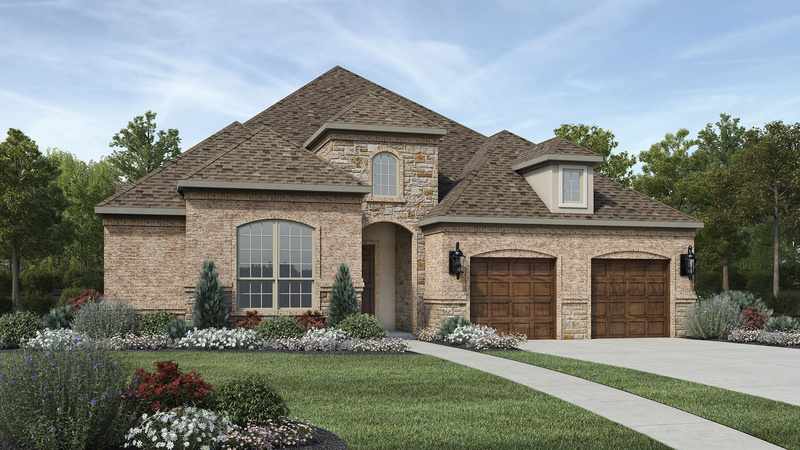 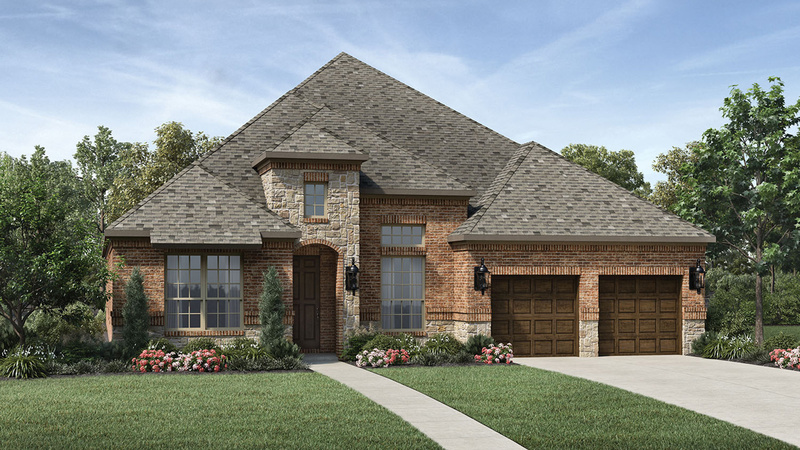 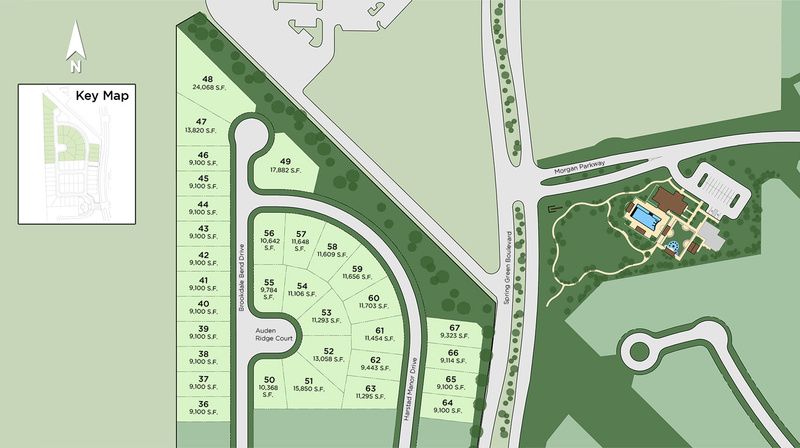 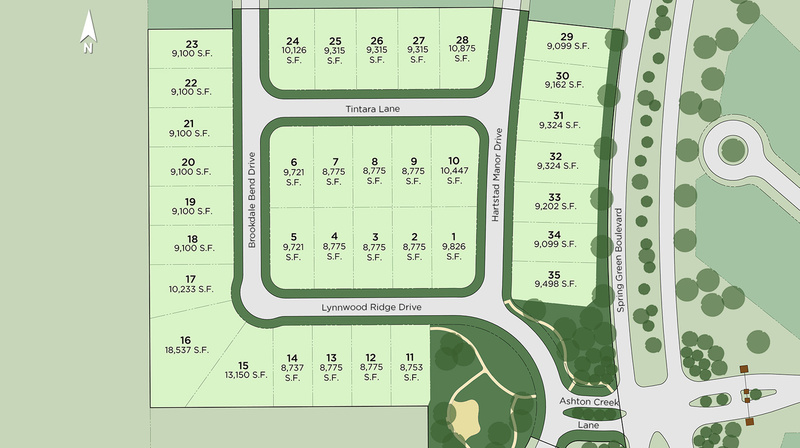 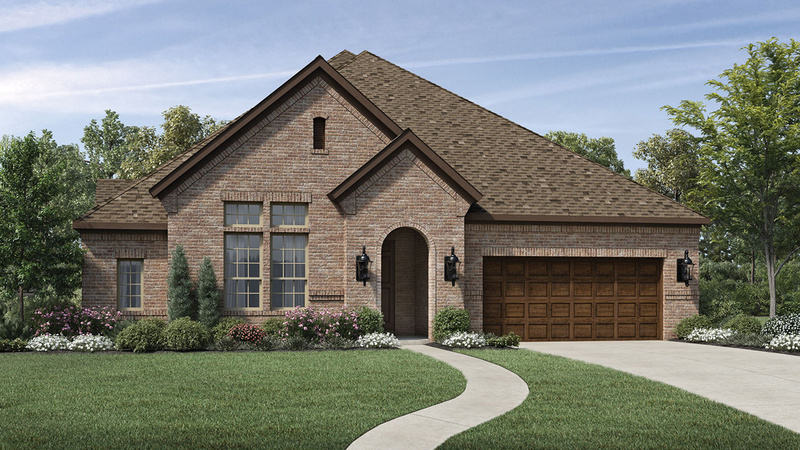 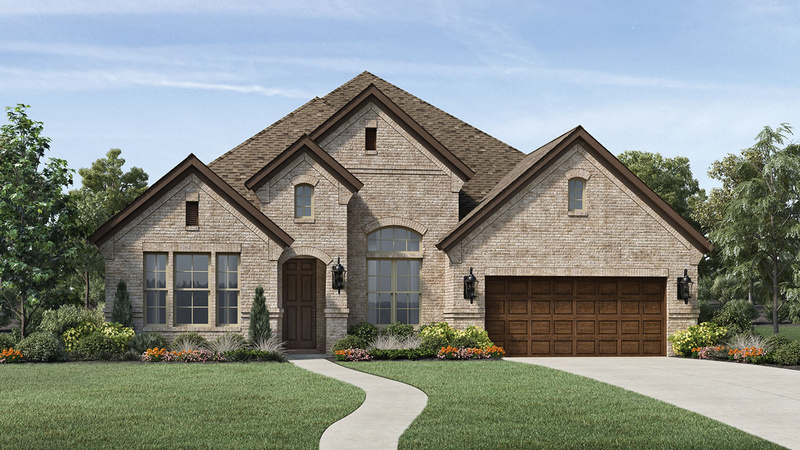 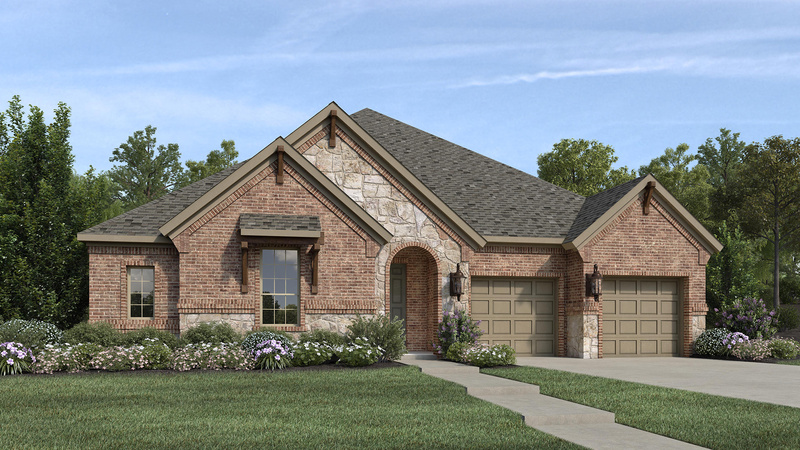 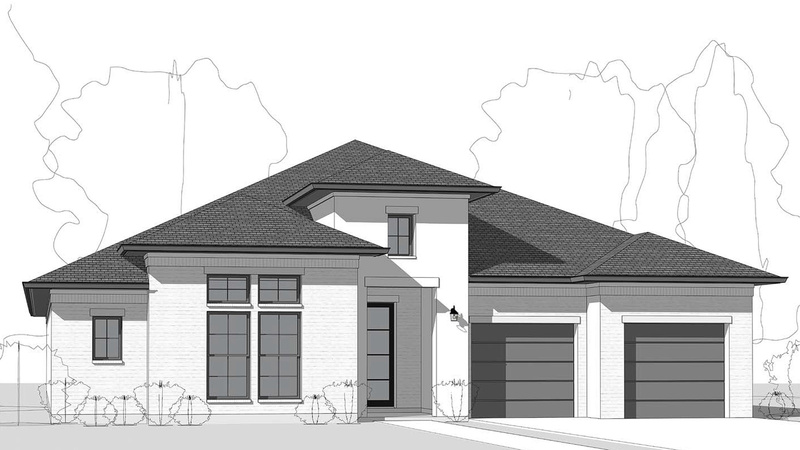 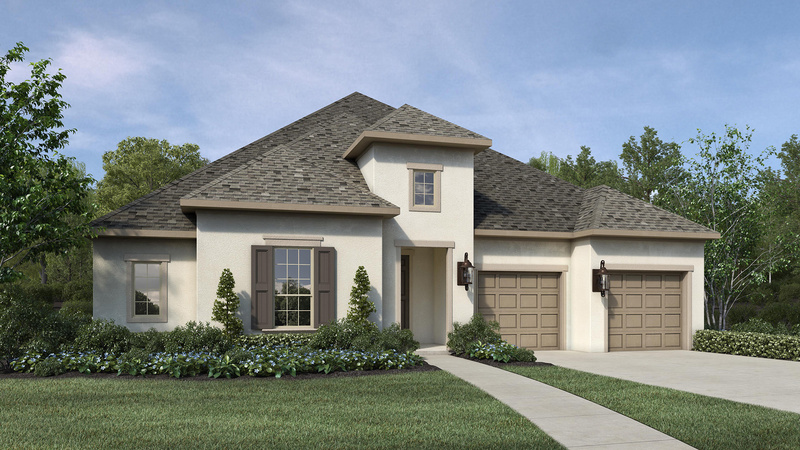 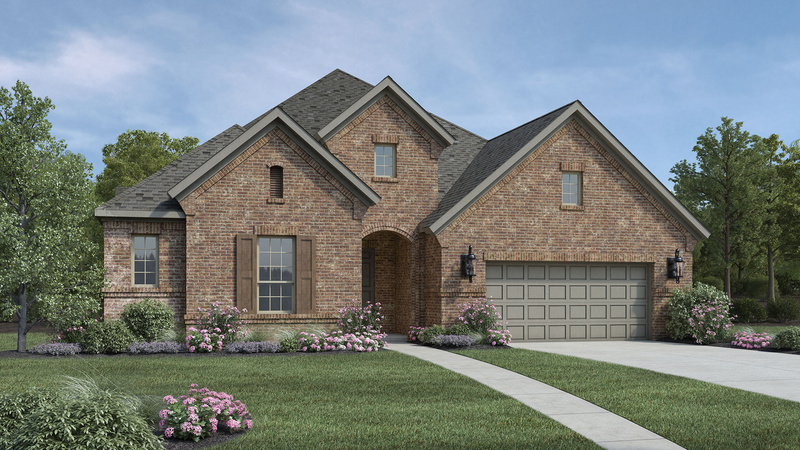 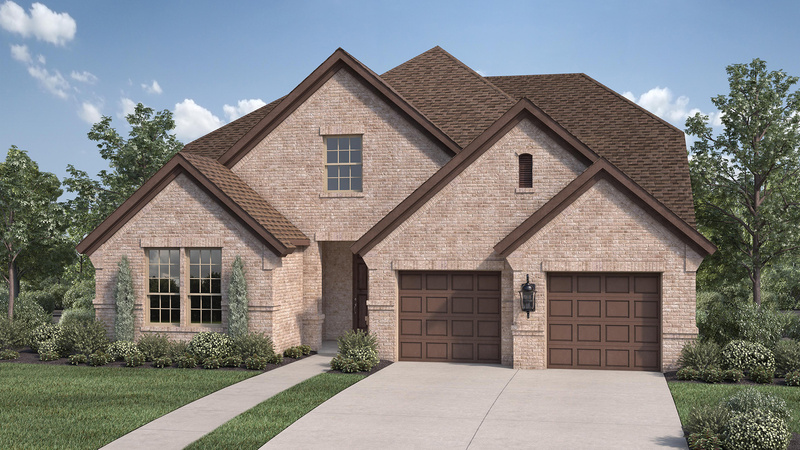 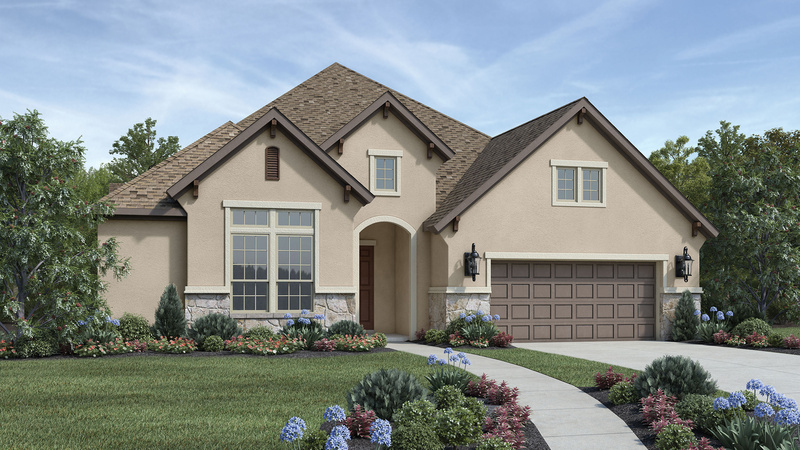 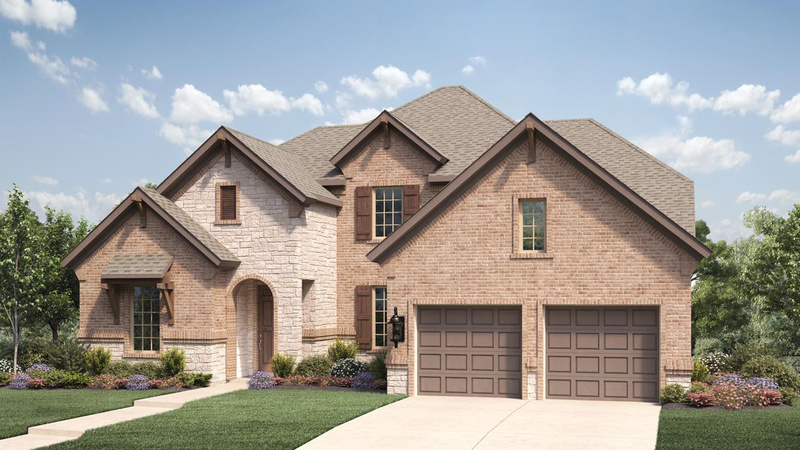 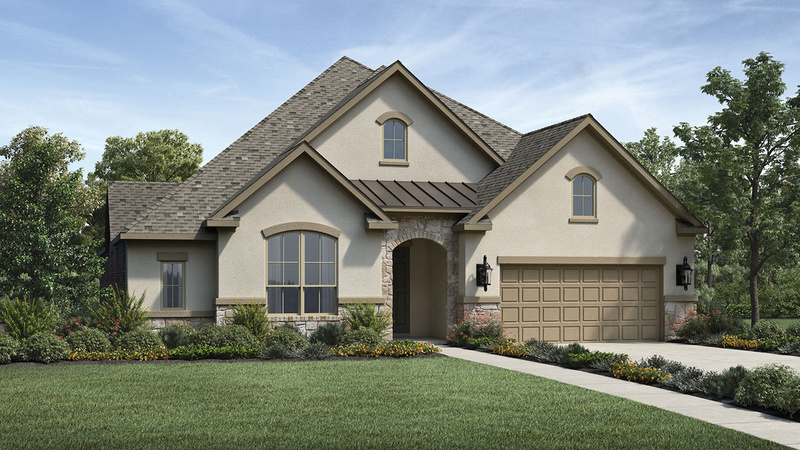 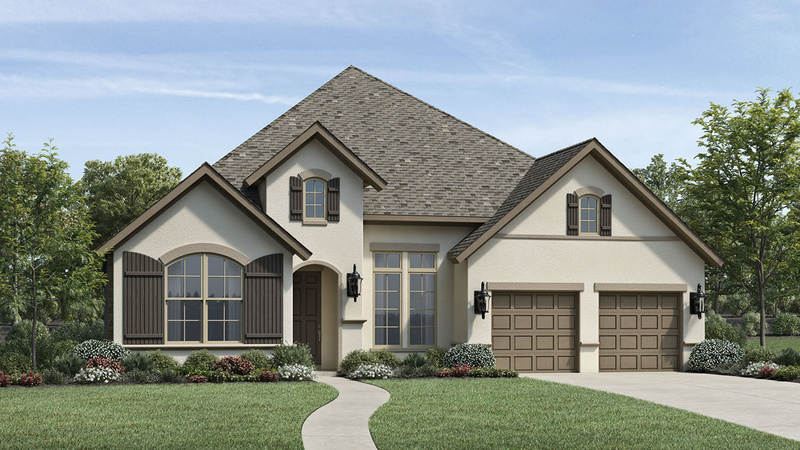 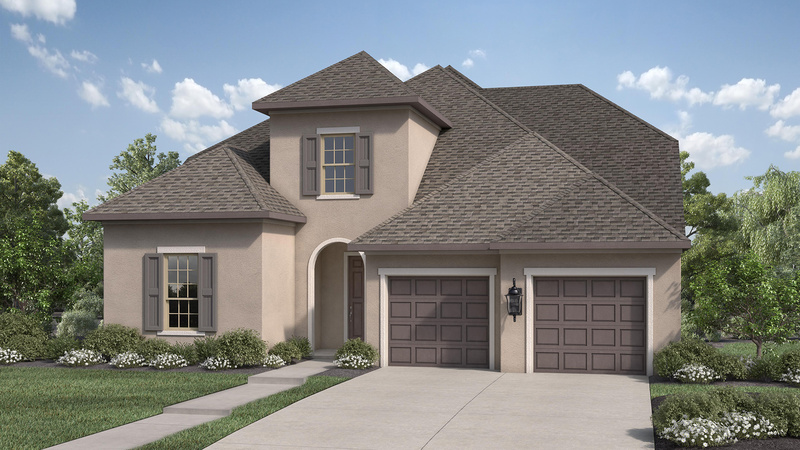 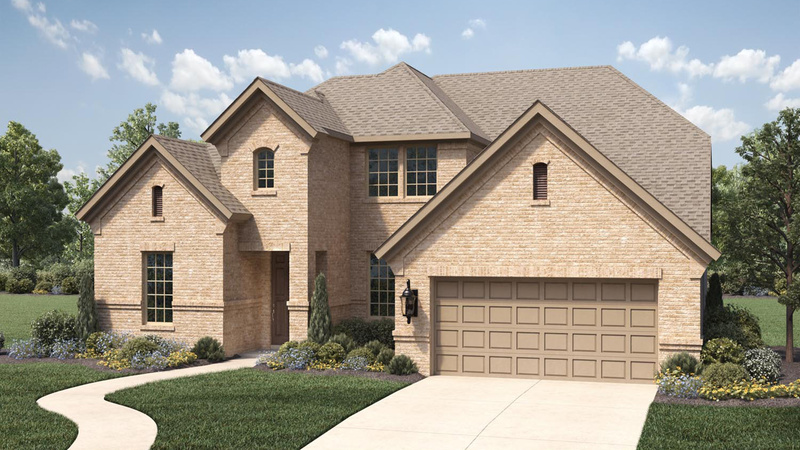 Thank you for your interest in The Reserve at Katy - The Trace! 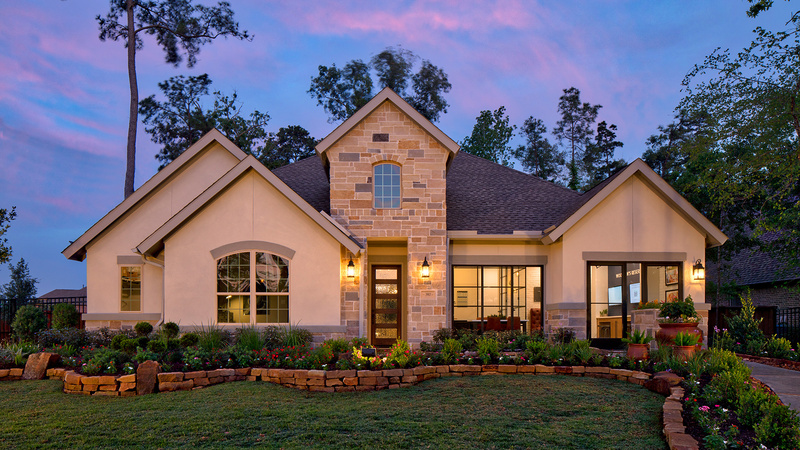 Contemporary charm and appointments. 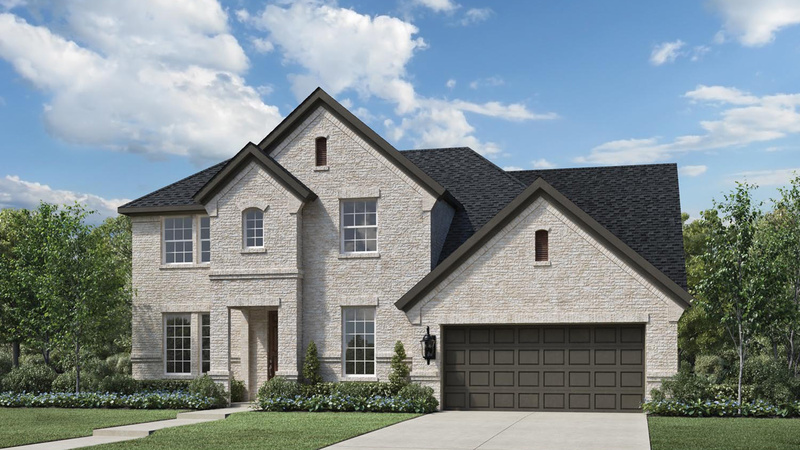 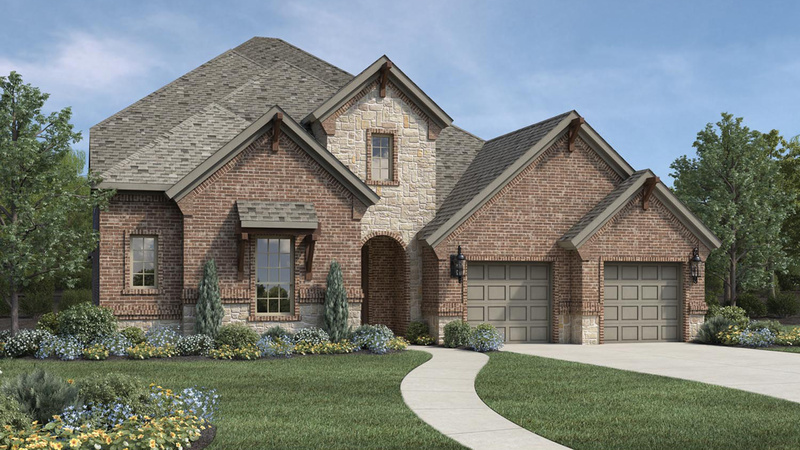 The Westbury's welcoming covered entry flows into the elegant foyer with tray ceiling, leading to the expansive great room and desirable large covered porch beyond. 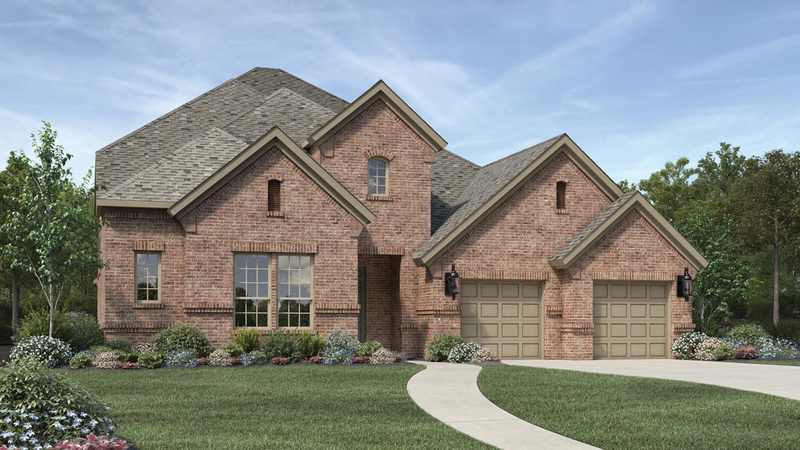 Overlooking the spacious dining room, the well-appointed kitchen features a sizable center island with breakfast bar, ample counter and cabinet space, and roomy pantry. 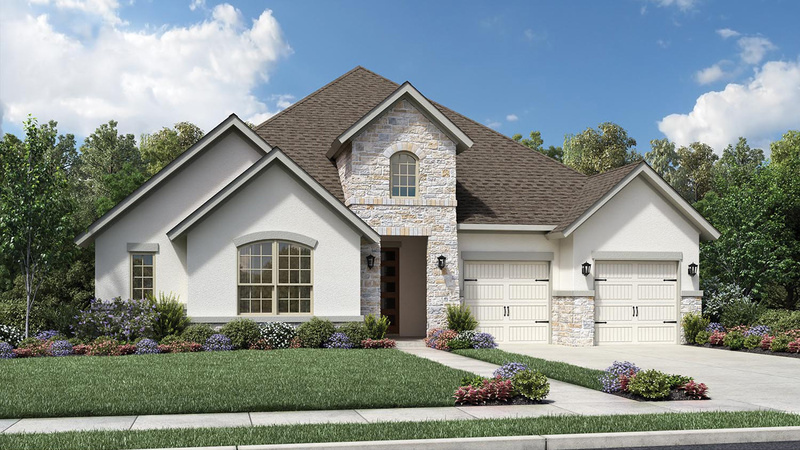 The beautiful master bedroom is complemented by a graceful tray ceiling, enormous walk-in closet, and deluxe master bath with dual-sink vanity, large soaking tub, luxe shower, and private water closet. 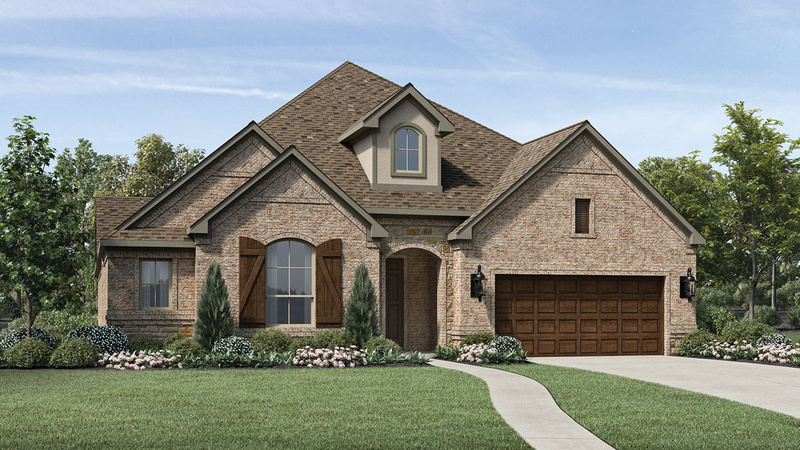 The secondary bedrooms each feature walk-in closets and full baths. 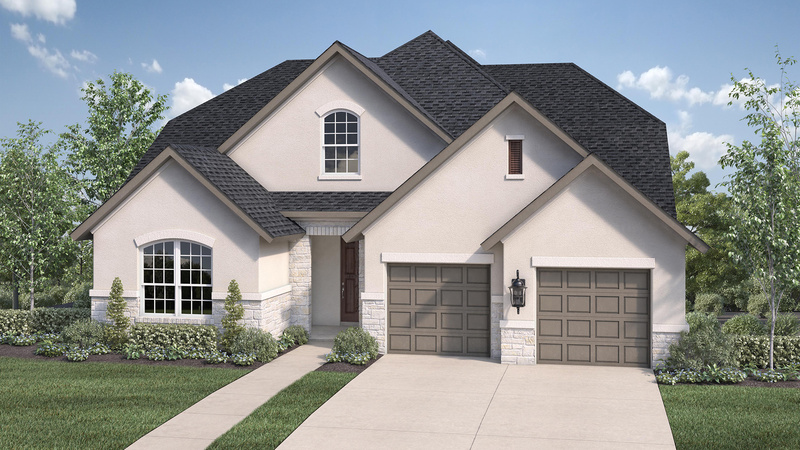 Additional highlights include a secluded study with cathedral ceiling, convenient powder room, and centrally-located laundry. 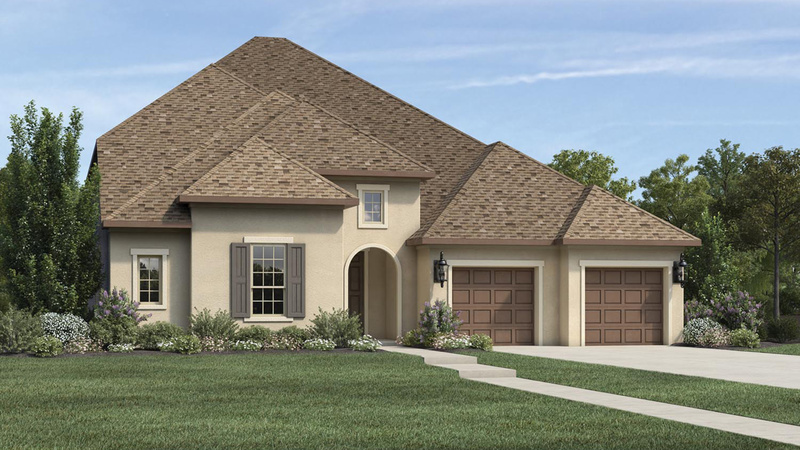 Heading West on I-10: Exit at FM 1463/Pin Oak Road at Katy Mills Mall. 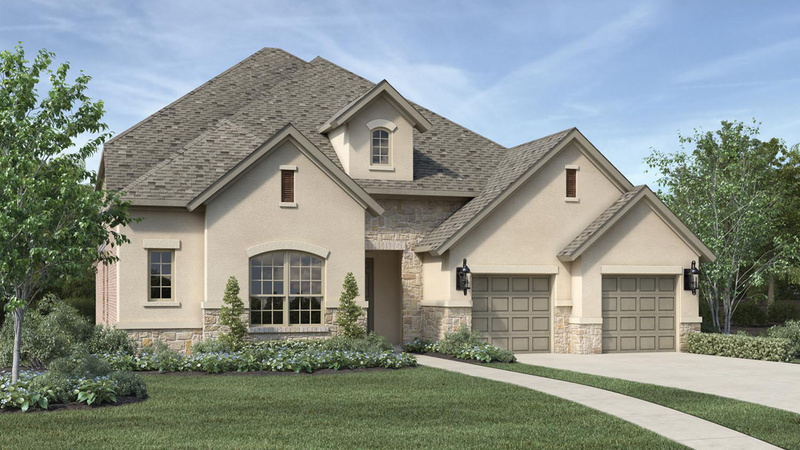 Stay in the left lane and proceed west on the access road to FM 1463. 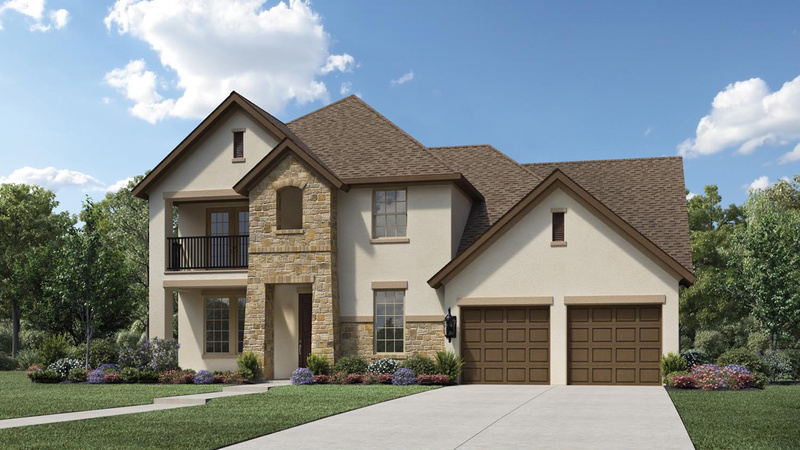 Turn left onto FM 1463. 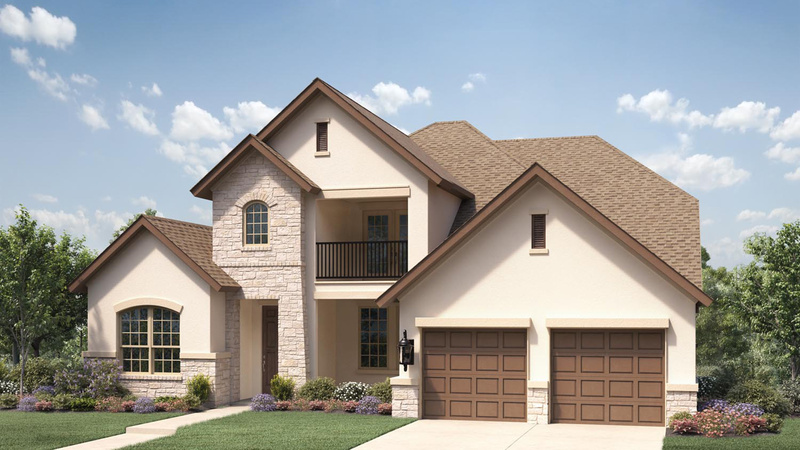 Head south on FM 1463 for approximately 1 mile to the intersection of FM 1463 and Spring Green Boulevard. 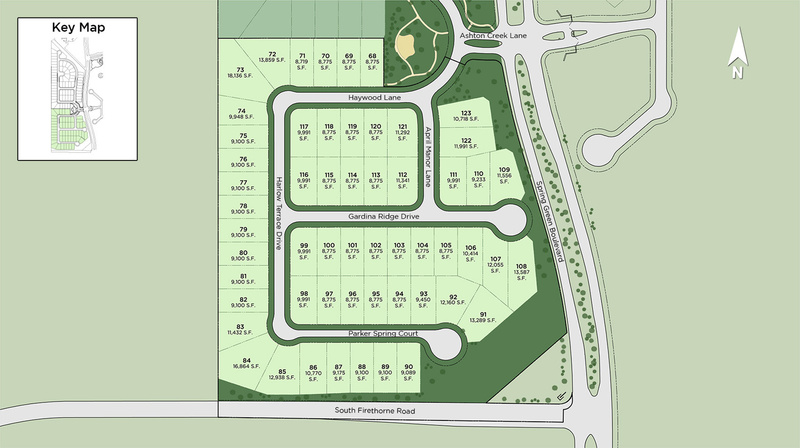 Stay straight on Spring Green Boulevard and turn right on Ashton Creek Ln. 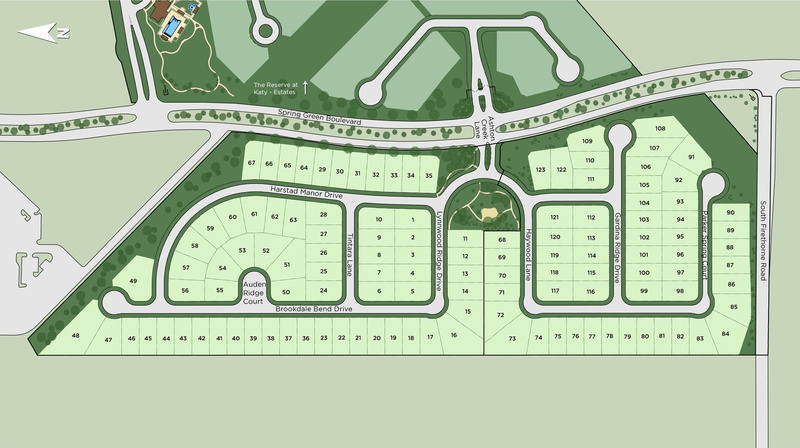 Turn right on Harstad Manor Dr. 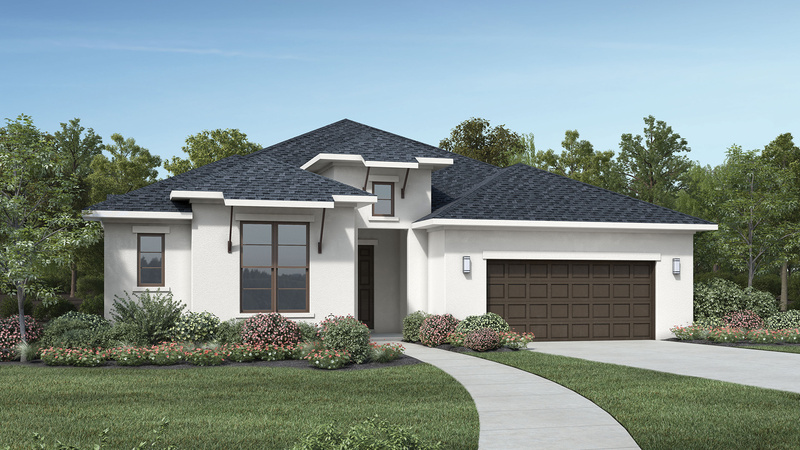 The model home and sales center are on the right.